Why not invest in your relationship? 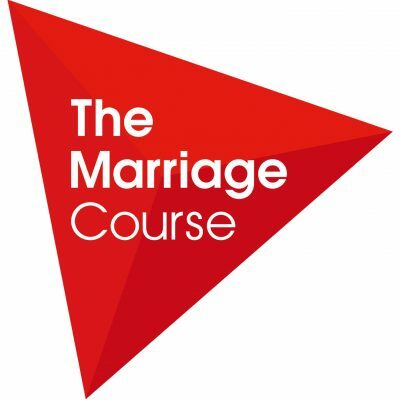 The Marriage Course is a series of seven sessions, designed to help couples invest in their relationship and build a strong marriage. The course offers essential tools and practical ideas to help you build a relationship that lasts a lifetime. The course is based on Christian principles but designed for all couples with or without a church background. Course manual and light refreshments provided. Child care is also available. For further information and to register, please contact Bibi on 0151 486 4023.